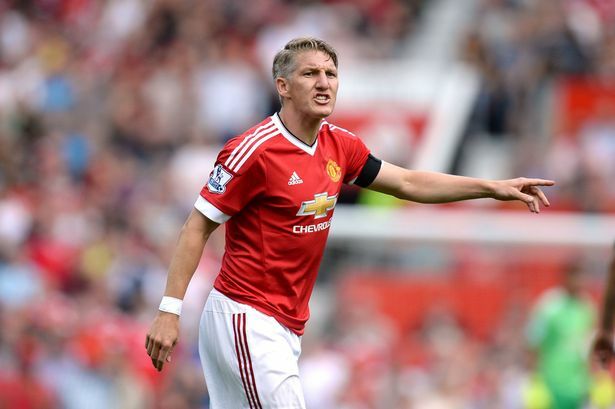 Bastian Schweinsteiger joined Manchester United back on July of 2015 but the German midfielder has not had a successful time with the Premier League club as he has failed to lift any piece of silverware and now with the arrival of Jose Mourinho to Old Trafford, things are starting to look dire for the 32 year old player who has recently been spending more time on the sidelines. Schweinsteiger said that he has no problems with Jose Mourinho but it does appear like something else is going on as the German player has not been featured in any of the 3 opening Premier League matches of the season. Not a single minute has the former Bayern Munich player enjoyed out of the games that have been played so far and this is fairly surprising for a player like Schweinsteiger as he is someone that can certainly contribute to the squad of Mourinho but from the looks of it, it seems like the veteran player is currently not in the plans of the Portugese coach which is a huge blow for the 32 year old performer who had already that he wanted to start winning titles with Manchester United and has failed to do so at this point in time.